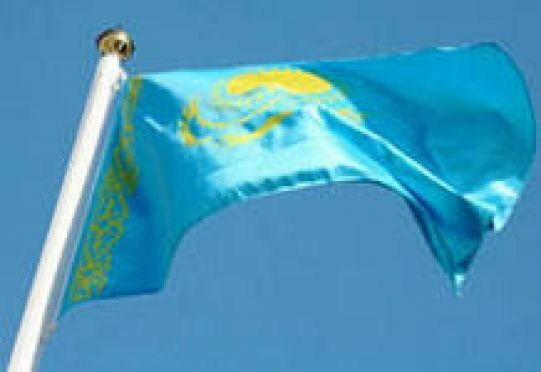 On December 16, 1991 The Supreme Council declared the independence of the Republic of Kazakhstan. A new stage in the history of the Republic began. The process of a new State formation started. The special stage of this process was the adoption of the Constitutional Law «On the Independence of the Republic of Kazakhstan» dated from December 16, 1991. While developing the key ideas of the Declaration of State Sovereignty, the Constitutional Law defined that Kazakhstan will build its relations with the foreign countries on the principles of international law, as it befits to the independent State. A single Kazakhstani citizenship was established for the first time. Moreover, the Declaration legitimized the diversity of forms of ownership as well as the concept of separation of State powers between the legislative, executive and judicial powers, and also the political course of the State towards an independent economic system with its financial, credit, tax and customs policy. In order to protect the independence and territorial integrity of the Republic of Kazakhstan, the Constitutional Law for the first time provided the possibility of creation of the armed forces. The Constitutional Court of the Republic of Kazakhstan was recognized as the supreme organ of judicial protection of the Constitution, and it was a new concept compared with the previous standards of the Declaration. In essence, this Law became the Interim Constitution of Kazakhstan’s independence at the legislative stage of its sovereignty, but, only de jure. It was mainly because the provisions of the Constitution of the Kazakh Soviet Socialist Republic (1978) as well as other legislative acts were remained in force within the territory of the Republic as they do not contradict with the constitutional law of December 16, 1991. Subsequently, its content was used as the basis of the Constitution of the Republic of Kazakhstan (1993). During the Ashgabat meeting, the leaders of the Republics of Central Asia and Kazakhstan evaluated the Belovezhsk Agreement as well as the legal aspects of the problem, and expressed their willingness to participate in the formation of the new state. The December events in Almaty, also known as Zheltoksan (Kazakh Zheltoқsan kөterіlіsі) are the actions of the Kazakh youth people that were taking place on December 17-18, 1986 in Almaty, the former capital of Kazakh SSR. According to the official version, the riots started because of the decision of the CPSU General Secretary Mikhail Gorbachev to dismiss the first secretary of the Communist Party of Kazakhstan Dinmukhamed Kunaev, and replace him with Gennady Kolbin, the first secretary of the Ulyanovsk regional committee of the party, who previously never worked in Kazakhstan. The rioters demanded to appoint to the position of the head of the republic the representative of the indigenous population. Later on, the unrest of the Kazakh youth took place in other cities and regions of Kazakhstan. 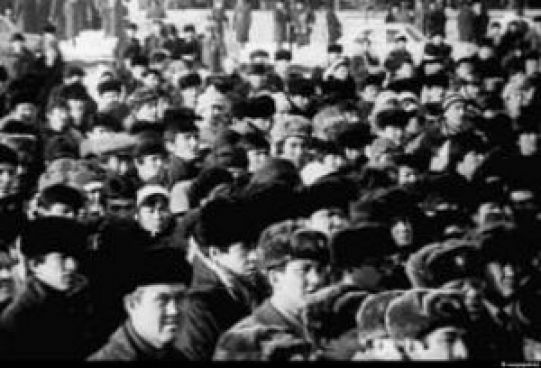 December events in Kazakhstan became one of the first rallies of Soviet People against the dictates of the center. The similar events took place earlier in 1986 in Yakutia , and later in other national republics of the Soviet Union : in Minsk (1988), Tbilisi (1989), in Baku and Dushanbe (1990), in Vilnius and Riga (1991). On December 16, 1991, the Supreme Soviet of the Republic of Kazakhstan adopted a law on the independence and state sovereignty of the Republic. After collapse of the USSR, the Kazakh Soviet Socialist Republic became the last Republic of the former Soviet Union, which proclaimed its sovereignty. The mass national celebrations are being held across the Central Asian Republic during the «Independence Day of Kazakhstan». In anticipation of the holiday, it has become a tradition to reward the outstanding citizens of Kazakhstan, the workers in the field of culture, art, sports, and politics. Moreover, often “the national amnesty” could be declared for people who were once in the conflict with the law (mostly for unintentional and minor crimes, as well as for women and juvenile offenders). The celebrations and concerts are being held in many areas of the country. Also, it has become a tradition to launch the fireworks in honor of the acquisition of independence. 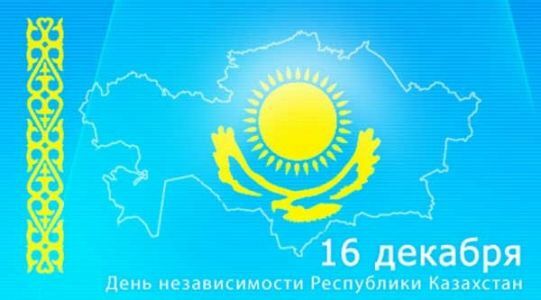 December 16 and 17 proclaimed as public holidays in the Republic of Kazakhstan.